They say everything is bigger in Texas, and that includes the fun awaiting families in San Antonio. The historic southern city is the perfect place for families to enjoy some bonding time while taking in the city’s numerous sights that seamlessly combine history and fun. 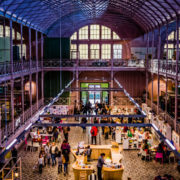 The following attractions are a great way to get to know the city and its culture while you relax and have fun. 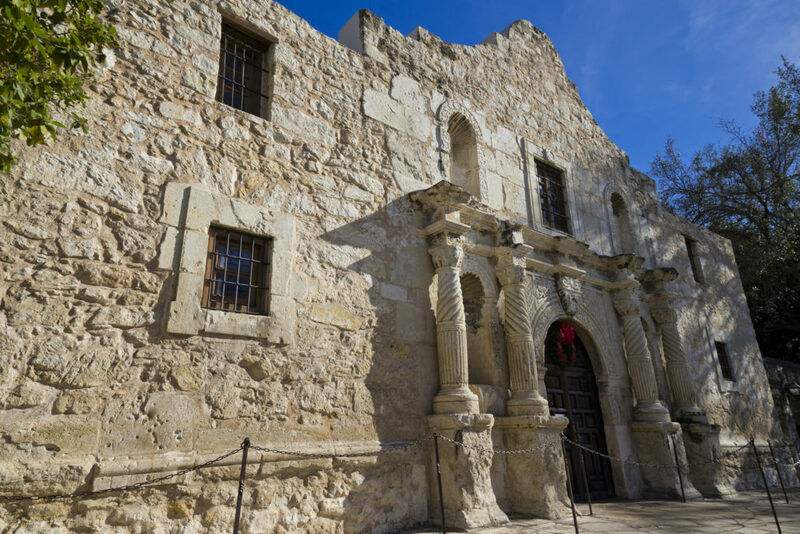 Every visitor to the second-largest city in Texas should make time to see the Alamo Mission. This 18th-century historic landmark is a part of American history; children all over the country are taught about the famous Battle of the Alamo fought there in 1836 and the resounding battle cry, “Remember the Alamo!” The beautifully landscaped grounds are a peaceful and relaxing respite from the commotion of the busy downtown neighborhood where it is found. A night visit to the Alamo is a special experience— although the site is not open to the general public after dark, the building is lit up fantastically from the outside, creating a unique and memorable viewing opportunity. General admission is free and available year-round (except for Christmas Day). After-hours tours are available for a fee for groups of at least 20 people. Children ages 9–13 can attend the week-long Camp Alamo during the summer where they get to learn about the history and culture of Texas and find out what life on the Texas frontier was really like. 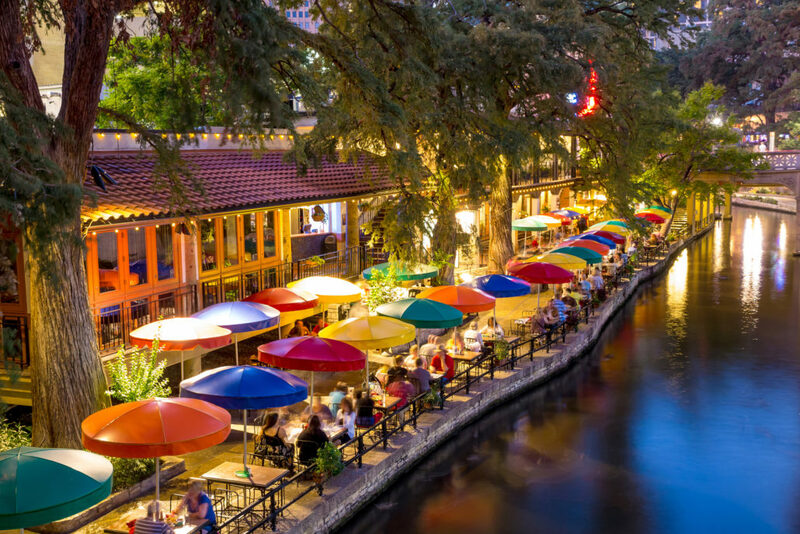 Day or night, the San Antonio River Walk offers fun for every member of the family. 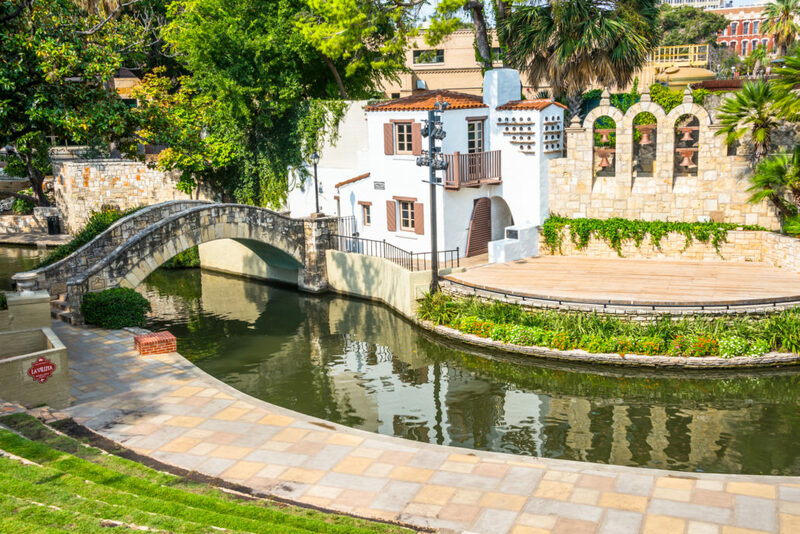 The river winds its way lazily through downtown San Antonio and walking along its shaded banks is a great way to stretch your legs and enjoy the fresh air. If you prefer sitting back while you enjoy the river, it can be explored on one of the many boat rides available. You can charter a river boat and take a personal guided tour or hop on and off one of the many river boat taxis that depart frequently from multiple locations along the river. Unique shops and restaurants are located along the way and you are sure to encounter live riverside entertainment as you go. 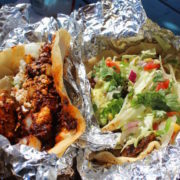 La Villita Historic Arts Village, located along the River Walk, is a great stop during your visit to San Antonio to take in some local artwork, traditional Mexican food and to explore the network of unique gift shops that make up this picturesque little neighborhood. San Antonio is famous for its vibrant festivals, especially the Fiesta San Antonio held annually in April. This citywide event, nicknamed the “party with a purpose,” celebrates the rich culture and history of the city and offers exciting events throughout the city including parades (don’t miss the pooch parade as San Antonio’s finest furry friends strut their stuff), a Pow Wow, a pre-parade run, the United Way Kids Festival and live musical performances all around the city. If your family has had enough of sightseeing and history, don’t panic. 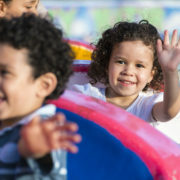 The city has plenty of amusement park fun to offer as well. San Antonio is home to Sea World San Antonio as well as Aquatica, Sea World’s waterpark. Don’t forget Six Flags Fiesta Texas, for some adrenaline-pumping roller coaster rides. Kids can enjoy a treat just for them at Magik Theater, where live performers bring beloved children’s stories to life on stage. Performances are designed for children of all ages. San Antonio has great theatrical options for parents too, with a world-class theater right in the heart of downtown. The Majestic Theater dates back to the 1920s and is one of the most intricately decorated theaters in the country. The attention to detail is so distracting the theater itself puts on a stellar performance even when the stage is empty. 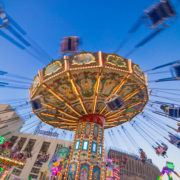 For an all-inclusive tour of the city, families can purchase the San Antonio Super Pass, a comprehensive tour that allows you to experience some of the best attractions San Antonio has to offer. 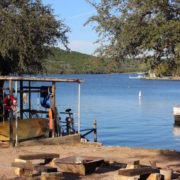 Your pass includes a boat cruise along the river and a hop-on ,hop-off double decker bus tour that makes stops at the Tower of the Americas, the Buckhorn Saloon and the Texas Ranger Museum. Before winding up your San Antonio vacation, spend a day out of the city visiting the Natural Bridge Caverns, located about 30 minutes north of the downtown area. Open year-round except for major holidays, the caverns offer jaw-dropping excursions into an underground labyrinth of stunning rock formations. There are several tours to choose from, such as the Discovery Tour, which allows you to experience the wonders created by nature while learning how these fascinating sights are formed. Adventure packages are available as well, such as the outdoor Maze Challenge, the Canopy Challenge — a vertical obstacle and zipline course — as well as the Bracken Bat Flight, where millions of bats can be observed emerging from cave dwelling to fill the night sky in search of food.